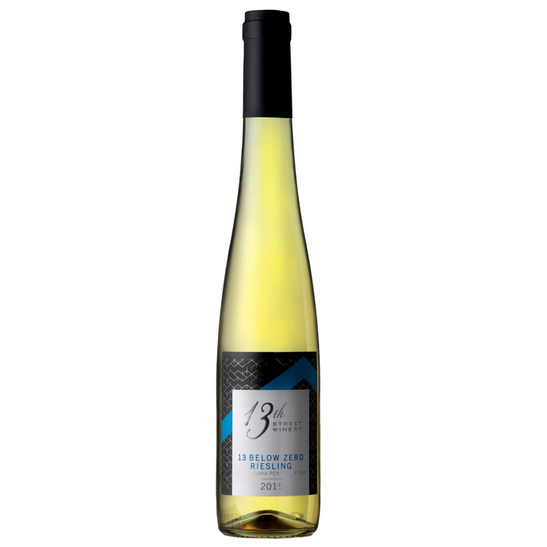 A blend of 40% Riesling icewine with 60% off-dry Riesling. In the 2015 vintage, the decision was made to blend 40% Riesling icewine with 60% off-dry Riesling. 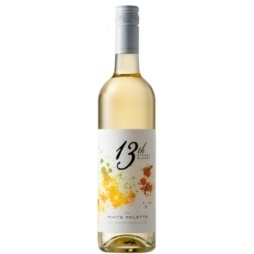 The icewine was selected for its clean and intense aromas and rich sweetness. 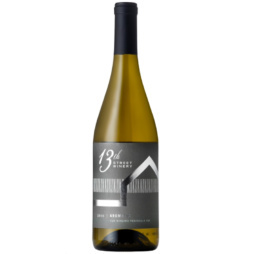 The off-dry Riesling brought freshness and acid balance to the blend. 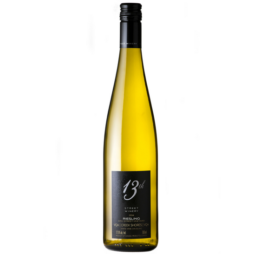 Classic ultra-ripe Riesling aromatics jump from the glass with a ripe nose of lemon curd, vanilla custard and golden delicious apple. 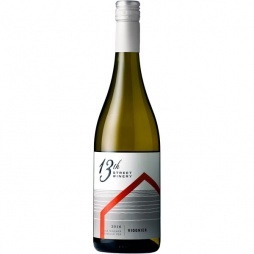 Medium to full body with balancing acidity and a warm spicy finish adding nice depth and keeping the wine juicy and refreshing. 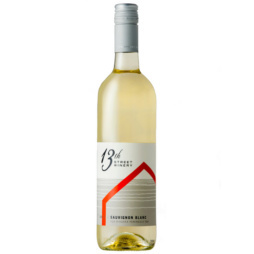 On the savoury side, this wine is an ideal pairing for foie gras, creamy blue cheeses or well-aged Cheddar. On the sweet front, try crème brulée and light airy desserts such as apple charlotte, delicate NY cheesecakes, or fresh citrus fruit with sabayon.